The process of launching a new product in the market can be a daunting one, even for companies with years of experience putting out successful products. The most well-known brands in the world don’t get it right every time, so there’s always a risk of failure and subsequent learning opportunity with a new product launch. The process, profitability, and success of a new product launch largely depend on expectations, both internally and externally. 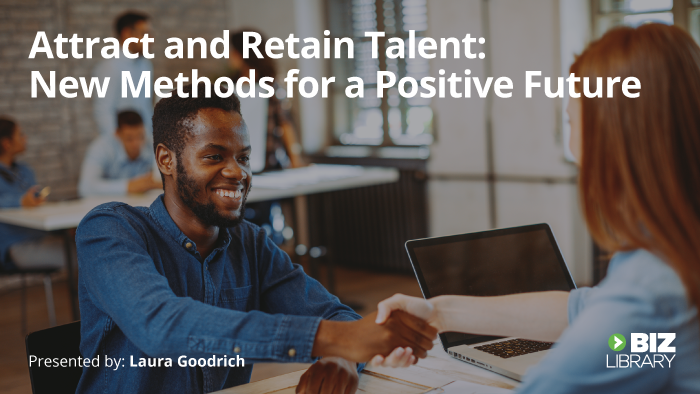 Managing communication and expectations throughout the process can be tricky, but when done right, you’ll have a much higher likelihood of success with developing and launching a new product. What you are building needs to have customer validation – talk to customers about the new product before it’s built to find out if they understand and buy into its value. If your customer success team does this, make sure the feedback is passed to the product team in a timely manner. If you find that you need to shift gears, do it! Don’t keep working on a product that your customers aren’t interested in – you’ll waste a ton of time and money. Many new product launches fail before they can even get off the ground, simply due to miscommunication between teams and expectations that are way off the mark of what can realistically be achieved. One way to circumvent this is by having a service-level agreement (SLA) between the product and marketing teams, so they have clear expectations on timelines and requirements before starting promotions of the product. This can be a huge help with mitigating frustration between teams when something needs to be modified from your original product launch plan. 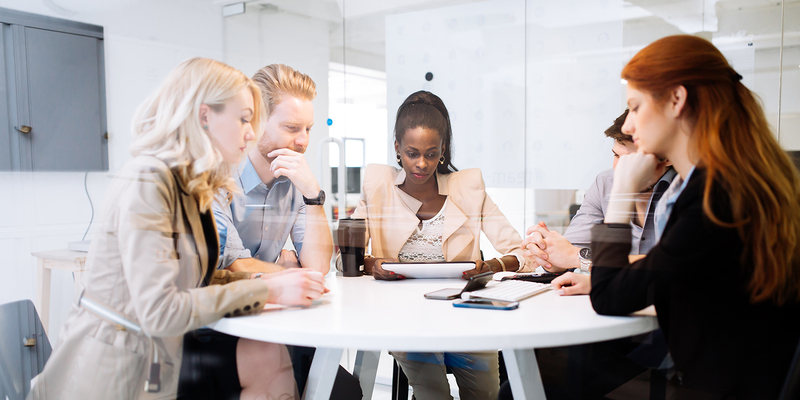 Besides putting an SLA in place, simply providing training on skills related to communication and project management can do wonders for how well your teams work cross-departmentally. This ties into setting expectations, but goes deeper into the quality of your processes for developing the product. Before saying “go,” you need to ensure your development team has clear guidelines and expectations for the product they’re working on. If the direction isn’t clear, you could end up three or four weeks into development and find that you need to start over. Ill-defined product development processes and workflows create extra layers of approvals and slow down time to launch. When you do have a well-defined process and clear expectations, you can gain the necessary approvals much faster to move things along. You can probably even take some of those approvals out of the process and trust that your developers know what they’re doing! If you wait until a product is perfect before you launch it, you’re never going to launch it. Successful testing of new products doesn’t mean that you’ll never find any bugs after launch, but it does mean that you’ve been thorough in making sure the product will do what you’ve promised. This is a big aspect of managing expectations – if your stakeholders and customers have been promised certain features and functionality, don’t sacrifice those expectations for the sake of pushing a product to market by a deadline. If expectations are high but there are problems with the product, the negative feedback will be difficult to recover from, and may cause loyal customers to leave. It’s much better to under-promise and over-deliver than to get everyone excited for something that lets them down. Before you launch, make sure all your customer-facing teams have a thorough understanding of the new product and how customers will be using it. You definitely don’t want your customer service teams knowing less about your new product than the people who have started to use it! Poor product training can lead to lost clients and their trust, losing employees, communication breakdowns, poor product quality, poor customer service, and impact your reputation in the industry. 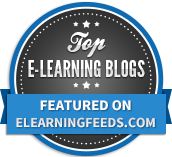 Using training technology like a learning management system (LMS) can make it fast and simple to ensure everyone has access to key information – you can create and upload your own content (videos, PowerPoints, FAQ documents, etc.) and assign it so you can see who has completed the required product training. 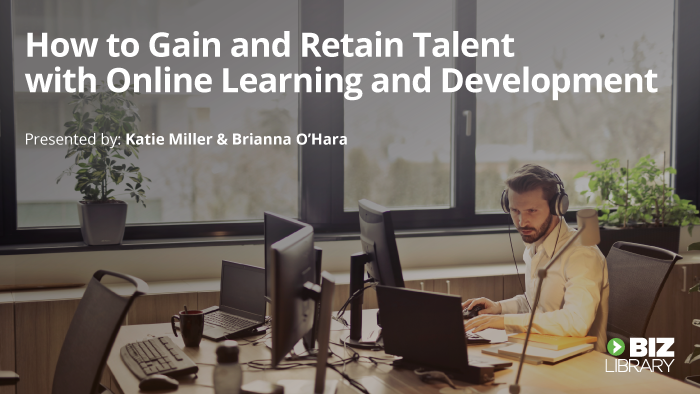 Plus, once employees have viewed training content in an LMS, they can access it again any time if they need a quick refresher. 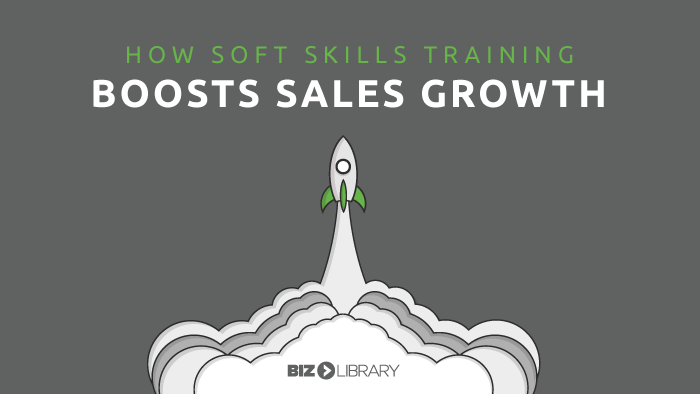 If you’re seeing communication breakdowns while developing new products or dissatisfied with the sales numbers after you’ve launched, consider how improving your teams’ skills in problem-solving, active listening, emotional intelligence, and other soft skills could impact these issues.